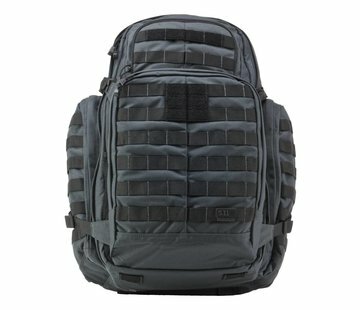 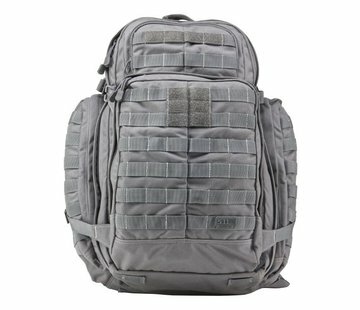 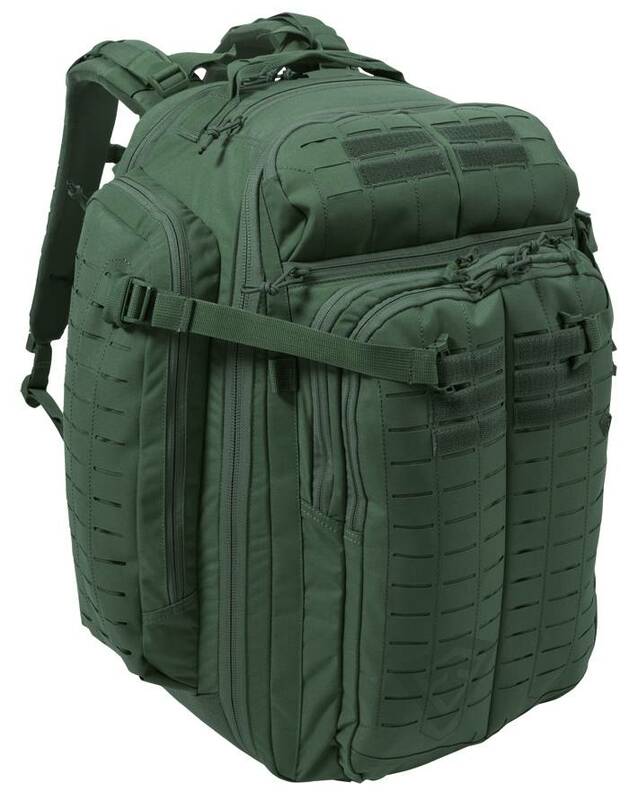 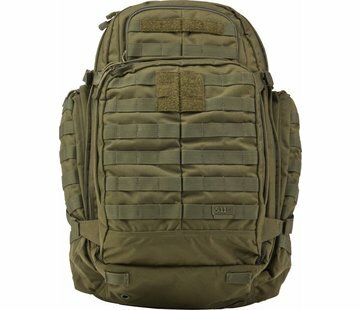 First Tactical Tactix 3-Day Backpack (Olive). 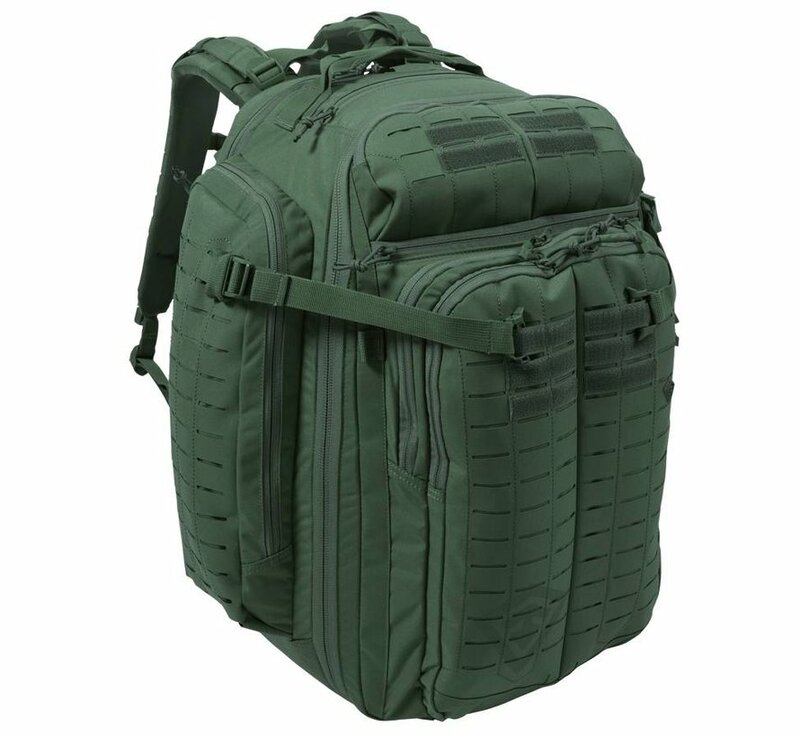 Lynx™ Laser Cut Platform Compatible with MOLLE/PALS - A new take on the traditional web platform offers twice the mounting positions and tests 20% stronger than that of other tactical bags. 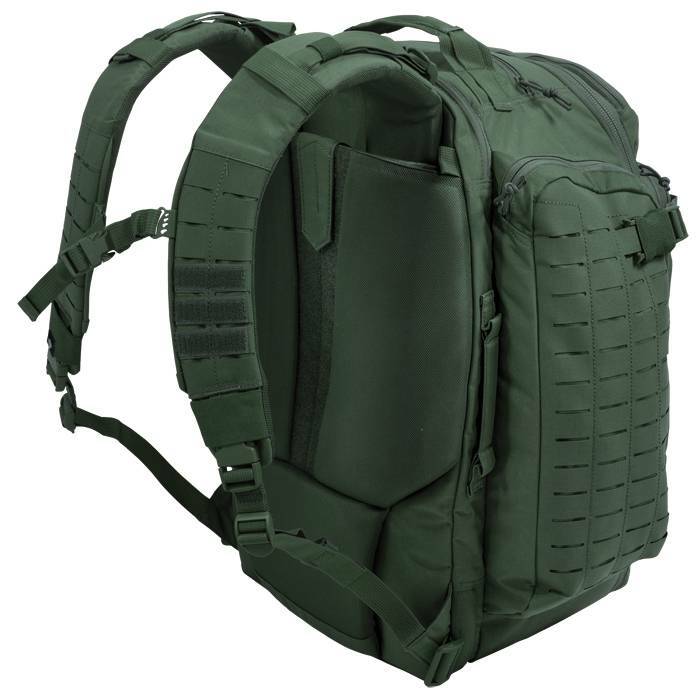 Two layers of 500D nylon fabric are laminated together for extra strength with a low profile, while our laser cut slat system is both strong and smart, and offers twice the usable loops to position additional gear. 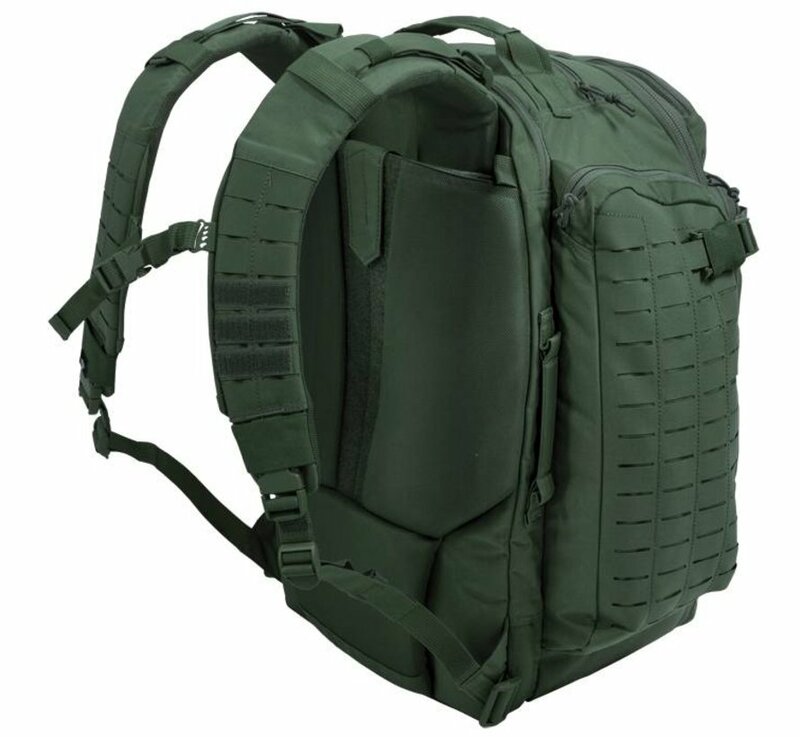 First Tactical's Hook and Hang Thru™ System - Ingenious Hook and Hang Thru™ System compartment unzips top and bottom, allowing specialized items like First Tactical Rifle Sleeves or other oversized tactical gear or hanging items to slide through and securely hook & hang in place. Removable Compression Straps - Completely repositionable or removable straps allow optimal personalization of your pack.